The newest twist in the cupcake craze! 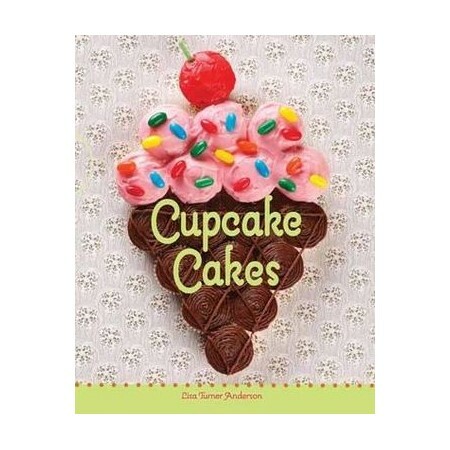 Cupcakes make the perfect building blocks for fun and creative-shaped cakes. With this book, you can make a purple hippo, spotted puppy, princess tiara, dump truck, lollipops, hedgehog, and much more. No special pans are required--just cupcakes. And cupcake cakes are perfect for parties and crowds, because the cake can be easily pulled apart into individual cupcake servings. Lisa Turner Anderson is a writer, editor, and avid crafter. She is also the author of No-Bake Gingerbread Houses for Kids. Lisa lives in Salt Lake City, Utah.